After hugging people to fame, she has now embraced another headline making project. Mata Amritanandamayi has contributed a whopping Rs 100 crore for cleaning the river Ganga, under Prime Minister Modi's pet project, the Swachch Bharat Abhiyan. Her donation led to the PM applauding her initiative on twitter as well. However this generous contribution towards a noble cause isn't Mata Amritanandamayi's sole claim to fame. Better known as India's hugging saint and Amma, like all spiritual leaders, this Kerala-based guru's life too has been mired in numerous controversies, most of which focus on her wealth and activities in her ashram. Born in a struggling fisherman's family in Parayakadavu village, Kollam district, Kerala, on 27 September, 1953, she quit school at the age of nine after her mother fell ill. She then started looking after her seven siblings. Struggling with penury, she surprisingly took to meditation at a very young age. She would meditate for long hours on the sea shore and compose songs in Malayalam for Lord Krishna, attracting attention and admiration. She soon earned fame in her village, now known as Amritapuri. 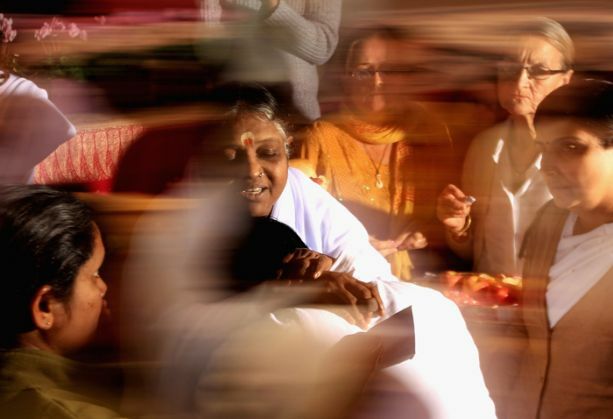 What made Amma a cult figure was her practice of hugging people who were suffering. Without a care about what people would say, she would just hug anyone she saw suffering. Her unusual act of consolation earned her the title of "the hugging saint". According to media reports, till date she has hugged over 30 million people. Along with her followers, the size of her empire too has increased by leaps and bounds. She aids charity work in the fields of education, health, disaster work etc. It has been reported in the international media that during the devastating tsunami in 2004, while the Kerala government responded to the catastrophe in five days Amma was far more prompt to act. Her organisation has reportedly built more than 6,000 houses there. Former president AJP Abdul Kalam was so impressed with her charity work that in 2003, he donated his entire annual salary to her organisation. However, allegations of financial irregularities soon caught up with her. The source of her income is not known. In 2007, Tehelka reported that Mata Amritanandyamai was the second largest recipient in India of foreign funds and runs an empire of Rs 1,200 crore. 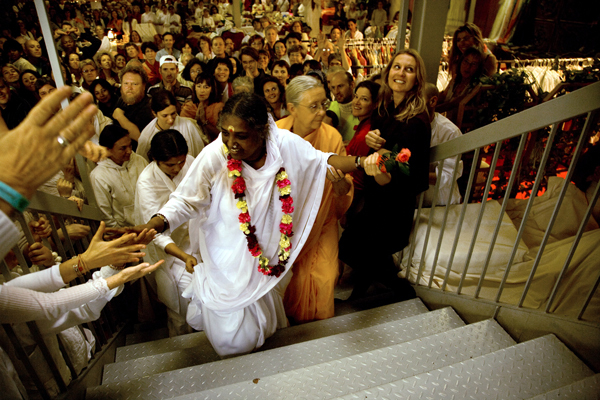 The Guardian reported, "Ten thousand devotees from all over the world now live with her in her ashram, which receives more than any other organisation in the state." 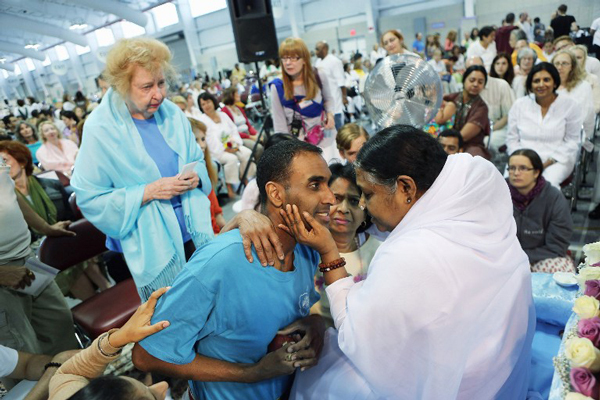 Her ex-aide, Gail Tredwell alias Gayatri who spent two decades as Amma's attendant in the ashram, alleged sexual exploitation and promiscuity among senior ashram residents in her memoir, Holy Hell: A Memoir of Faith, Devotion, and Pure Madness. While the content of the book went viral, then Chief Minister Oomen Chandy had backed Amma praising her contribution to society. These controversies, however, didn't affect her popularity among her followers.